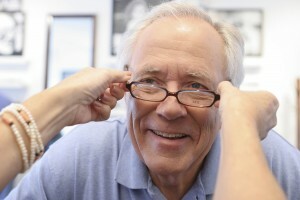 Learn how to take care of your oral health as you age. 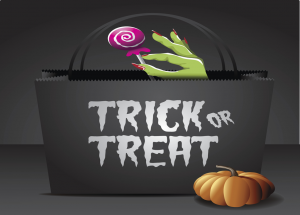 Learn how to take care of your mouth and gums during Halloween. 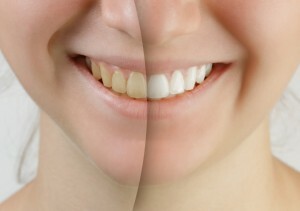 Learn how to prevent tooth discoloration. 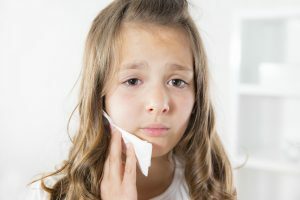 Learn how to prevent and treat teeth sensitivity. 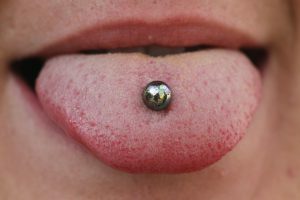 Learn about the negative side effects of tongue piercings. 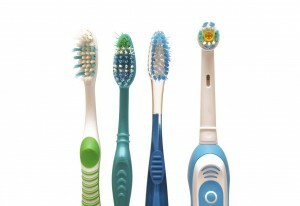 Discover the benefits of using an electric toothbrush. 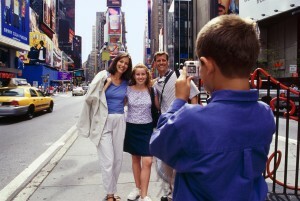 Learn how to take care of your oral health while you travel. Learn how to improve your oral health. Learn how to relieve sore gums. 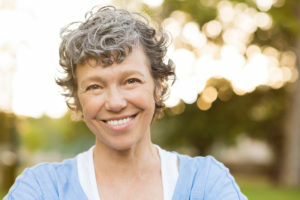 Learn how to maintain your oral health as you age.